Software Development Life Cycle, Software Test Levels, Software Test Types, Software Test Design Techniques, and Software Test Process / Software Test Life Cycle. System Testing, Functional & Non-functional Testing, and Software Quality Standards. 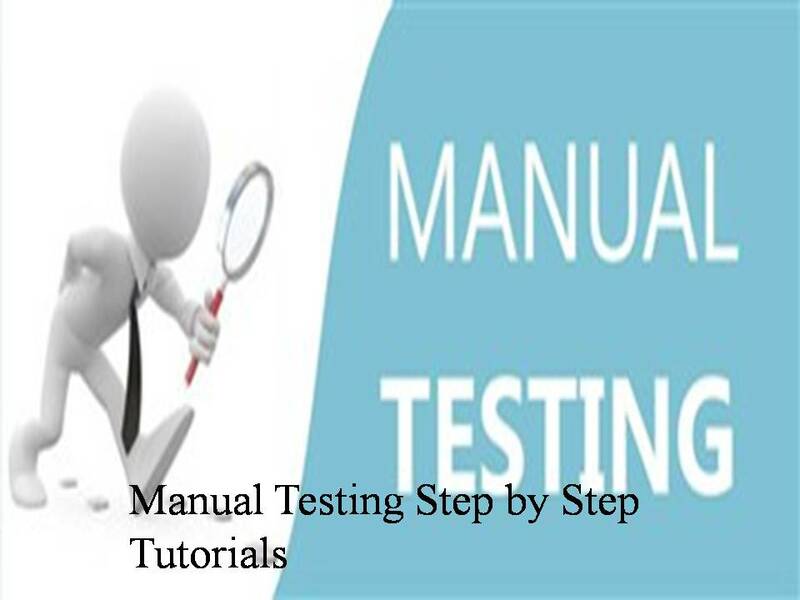 Software Test Planning, Software Test Design, Software Test Execution, Software Test Closure, and Maintenance Testing.